I found this beautiful scene of Nepal being re-tweeted in twitter so I decided to share it on this post. 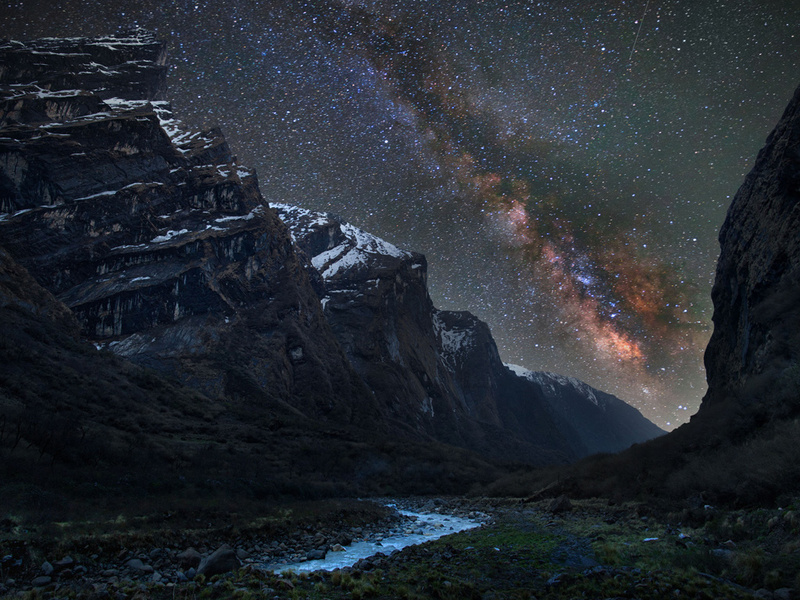 This photo is taken by photographer Anton Jankovoy during his trek in Nepal. Originally appeared in guardian.co.uk, download high resolution image from here. If you like it share it with your friends in twitter , facebook etc !